Stainless steel has been one of the greatest inventions in the history of mankind. It is a kind of metal alloy made from the combination of steel and other metals like nickel and chromium. What makes stainless steel stand apart from the rest of the materials is its versatility in countless applications. The diverse range of grades allows it to accommodate various applications across many different industries. Not all grades of stainless steel are weldable. Depending upon certain grades, welding can lead to problems such as intergranular corrosion, hot cracking and stress corrosion cracking. In case your products needs welding, you need to choose stainless steel grade that is weldable. Austenitic stainless steel grades such as 304L, 347 ce be used for welding due to lower carbon levels. Ferritic stainless steels such as grade 430 or grade 439 are also readily weldable. Martensitic stainless are generally not suitable for welding. Extra care needs to be taken when welding stainless steel to ensure that the mechanical properties of the metal are not compromised during the welding process. Though stainless is known to have corrosion resistance, various grades of stainless steel have varying levels of corrosion resistance. Austenitic stainless steel like Grade 304 and 316 is the most sought after for corrosion resistance because of high amounts of chromium and molybdenum, respectively. Ferritic stainless steels and martensitic are generally more affordable than austenitic stainless steel because they have less nickel and sometimes less chromium than austenitic stainless steels, which can result in a loss of corrosion resistance. They are suitable for applications that involve the indoor use of stainless steel as this limits exposure to weather and other corrosive elements. Most grades of stainless steel can be machined, however, it is very susceptible to hardening. The machining process must be optimized to work at a rate that helps alleviate this issue, and the tools used for machining must also be kept in good working condition. Similar to carbon steels, sulfur can be added to increase machinability; grade 303 is an example of this. It is very similar to grade 304 except that sulfur has been added to it for machining purposes. Grade 416 is example of a ferritic stainless steel with added sulfur. If the stainless steel is going to be subjected to heat it imperative to know how the product properties will be affected. 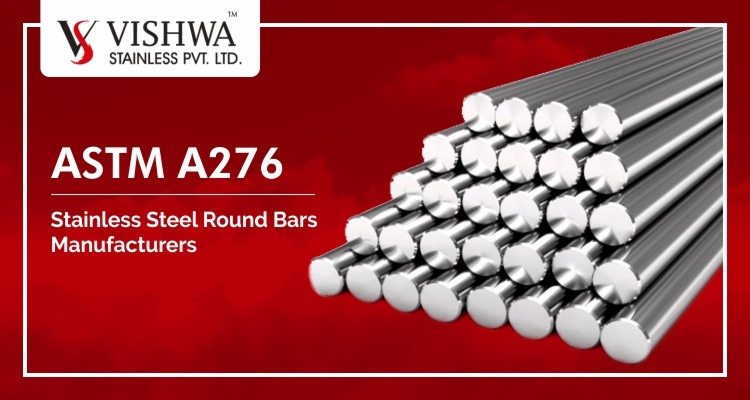 Grade 440C and 17-4 PH, are heat treatable stainless steels. The quality of stainless steel depends on various factors and one of the most important factors to consider while selecting the stainless steel is the strength. The strength varies from varies between different grades. Martensitic stainless steels, like grade 440C and precipitation hardened stainless steels, like grades 17-4 PH and 15-5 PH have the best strength. 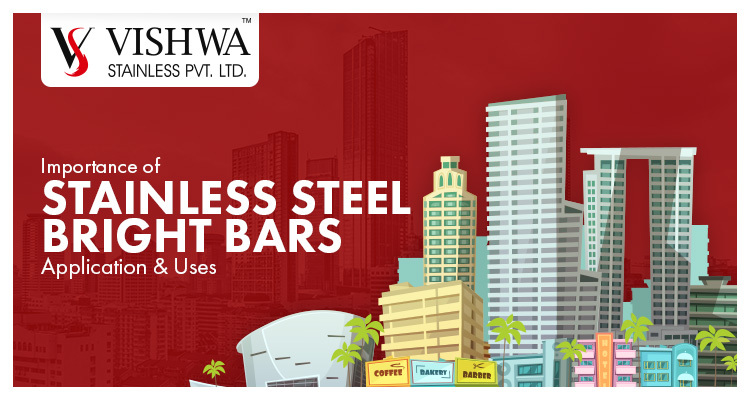 Austenitic stainless steels comes second on the scale of strength. Duplex stainless steels can provide ferritic stainless steel properties while still maintaining a ductility and a toughness close to austenitic stainless steels. If the application of stainless steel castings requires good formability, austenitic grade such as 304 or a ferritic grade such as 430 are the best. Martensitic group of stainless steel tend to be brittle and are not readily formable. 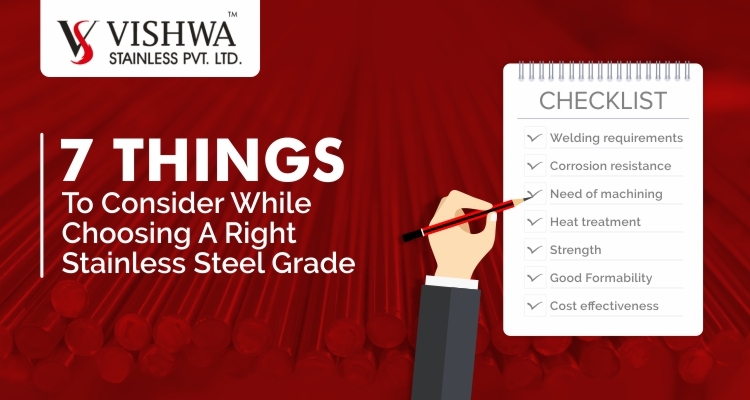 In order to choose a good stainless steel grade all the above considerations are important but the most important one is cost effectiveness. Your industry needs to have stainless steel applications that are profitable, match your intended environment and have high performing for a long term. Though most grades of stainless steel require negligible maintenance, you still need to account it depending upon the harsh, cold or corrosive environment it is expected to work in. Here are some of the tried and tested applications so you know which stainless steel grade to use for your industry. 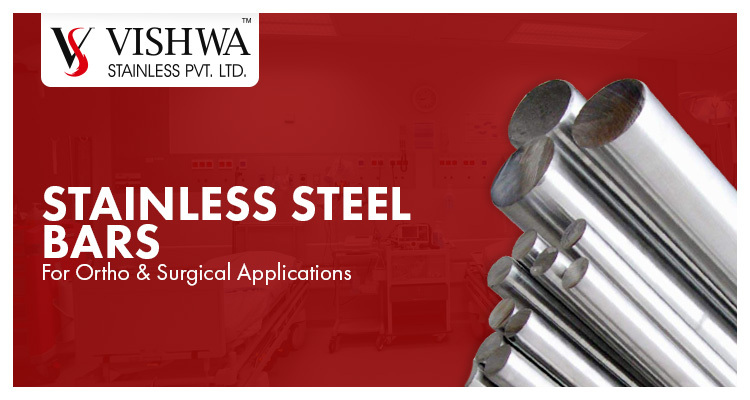 Email us for requirements on sales@vishwastainless.com concern team will contact you soon.